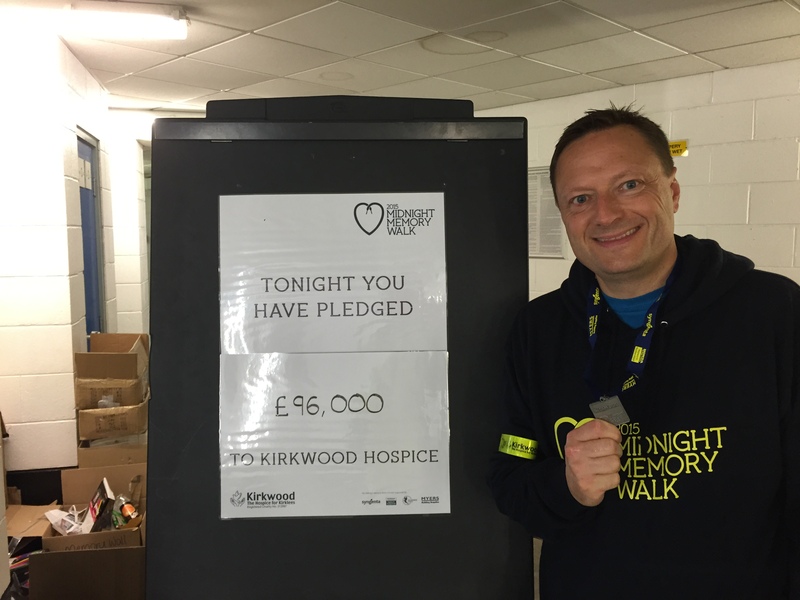 Jason was one of over 1,100 walkers who took part in this year’s Midnight Memory Walk to raise funds for Kirkwood Hospice. 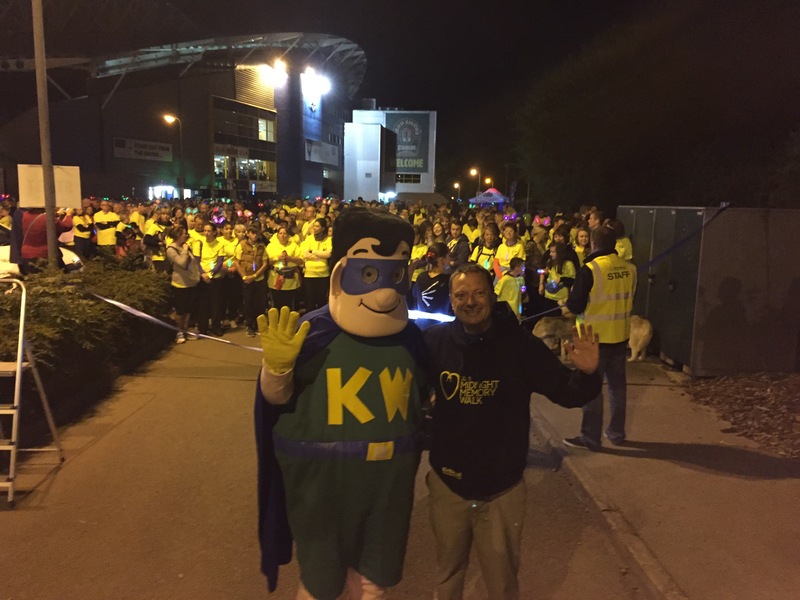 It was the biggest ever Midnight Memory Walk which saw walkers tackle either a 6 or 10 mile route and pledge £96,000 for the Hospice. For more information on Kirkwood Hospice please click here.